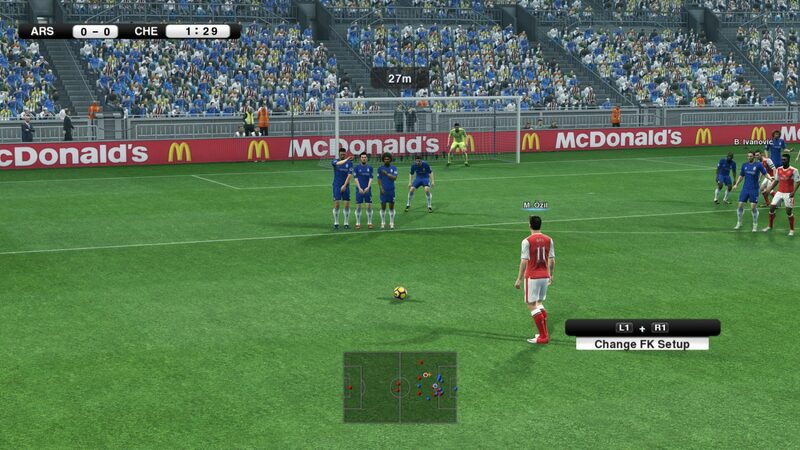 In Spring 2012. when Pro Evolution Soccer 2013 came out, it was the best existing version of soccer with the existing “game engine”. 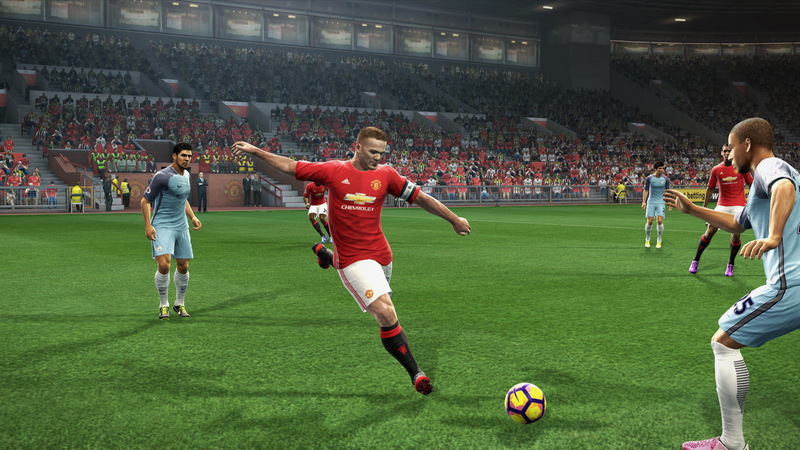 After this version, the engine has changed, became more demanding and it was necessary to a lot of gamers to change their PC configurations so they could play new version of soccer. Although, there was one good part of funs left, who takes care about this version of PES, keeping it alive and making it better. New “patch” which showed up recently for current soccer season 2016/2017 became at the same way. The fun team of this game who does different kinds of editing, showed up at theirs web site, the newest version edited “patch” version for PES 2013, named qpes v16. As the authors mentioned in this web site, this is on of complete versions with current transfers in summer 2016/2017. Special methods of editing and graphic optimization were used so each element would look more effectly and better of the original, and the point is to make better configuration to an old PC. When it is about PES serial games, there is controversial about player mark’s about values such as speed, dribbling, physical predispositions etc, that Konami, the game creator, didn’t do well. This is why qpes team used all of site attributes which is competent in this problem. In this way, the impressive player base was rearranged over a 8000 new players adding over 3000 edited faces and haircuts. With a base, all league logos, team crests and current jerseys were also edited. Not to all leagues, but English Premiership, French Ligue 1, Italian Serie A, Spanish BBVA, German Bundesleague, complete Championship, 20 teams from South America (Brasil and Argentina) and 42 rest European league, are involved, with Partizan and Red Star, including all current players and formations.